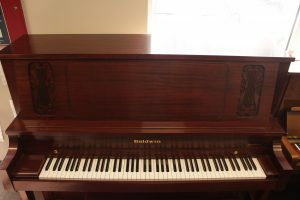 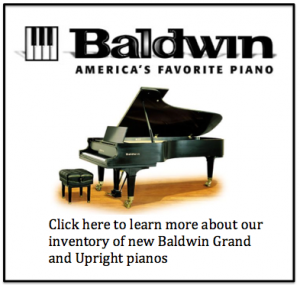 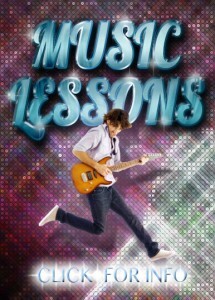 Baldwin Concert Vertical 52″ Model 6000: !On sale $5,800! 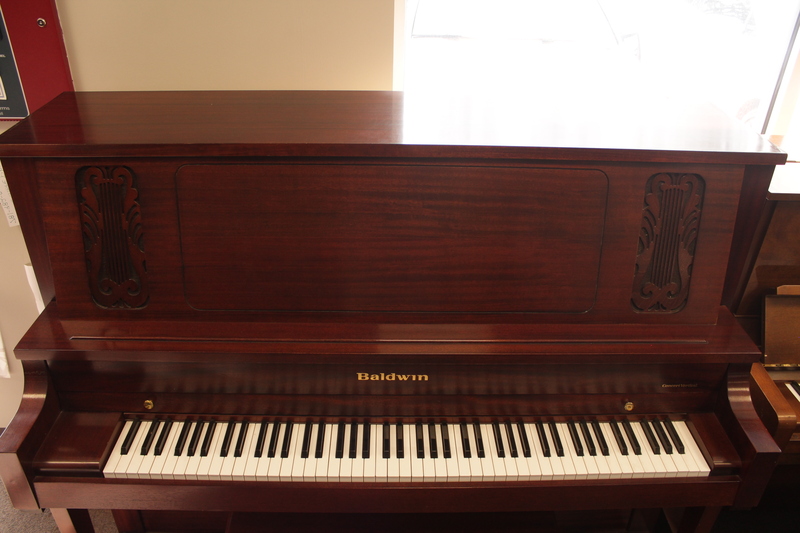 Set in a beautiful tall mahogany case, this Baldwin Concert Vertical produces a deep, rich tone. 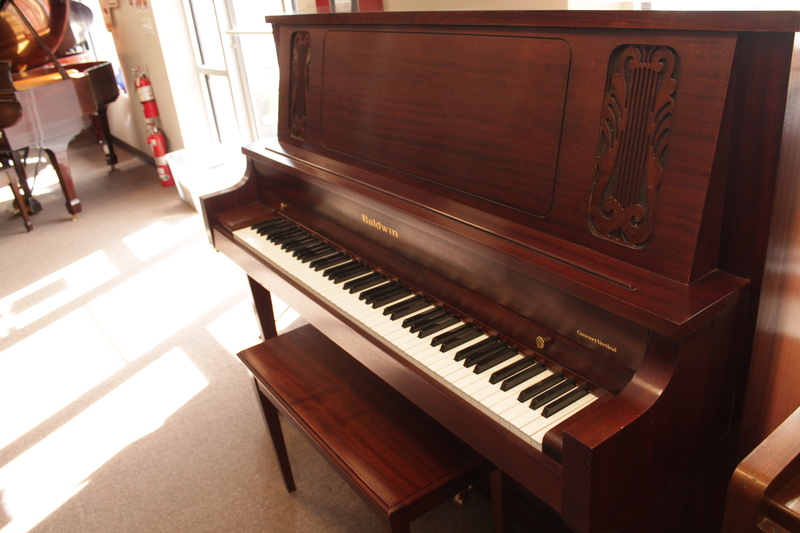 Come play it yourself or have someone demo this pianos dynamic power.